A sophisticated crossbody bag with an unexpected look and feel. Woven mélange fabric adds a soft touch and unique texture to this simple bag. A contrasting Trefoil logo accents the clean crossbody design, which includes two separate zip pockets. 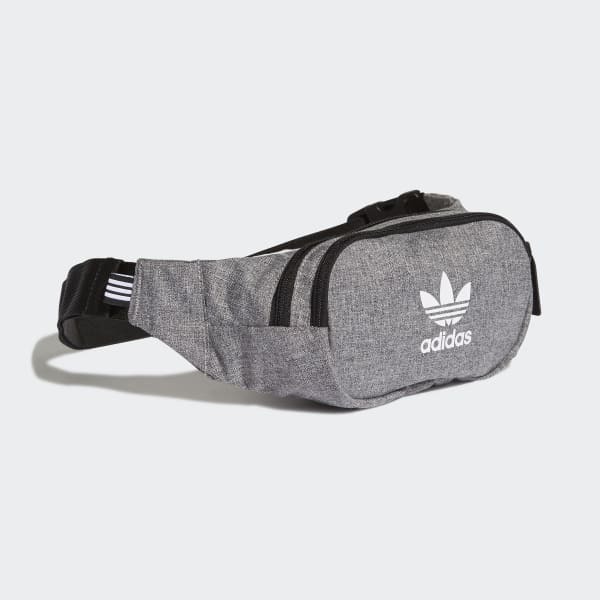 The straps adjust so it can be worn as a bum bag.